IFSC. Who are we and what do we do? 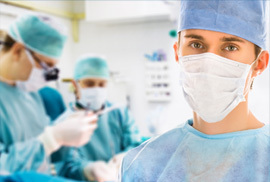 Our membership consists of Surgical Colleges, Associations and Societies worldwide. predominantly but not solely, in Low and Middle Income Countries. IFSC has been in Official Relations with the WHO since 1960.
as principal advisor on all matters surgical. 8th WHO Global Initiative for Emergency and Essential Surgical Care (GIEESC) Biennial Meeting. IFSC will be represented at this meeting on Monday 6th May, Bangkok, Thailand. Royal Australasian College of Surgeons 88th Annual Scientific Congress. IFSC will be represented at this meeting, 6th – 10th May, Bangkok. COSECSA 2018 AGM, Graduation Ceremony & Scientific Conference. 5th – 7th December 2018, Kigali, Rwanda. IFSC Annual General Meeting, Kigali during the above meeting. West African College of Surgeons, 59th Annual Conference, held 21 – 24 January 2019 in Dakar, Senegal. 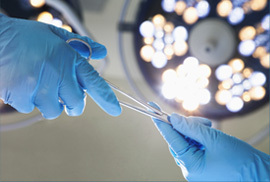 Conference Theme: Ensuring Universal Access to Surgical Services. IFSC President delivered a paper, “Supporting surgical training in West Africa“. The President attend the Opening Ceremony followed by the International Leadership meeting and networking events during the ACS. Eradicating Neglected Diseases, Advancing Universal Health Coverage Through Surgical Systems Strengthening. Attended by IFSC’s rep in the States, Dr. Jaymie Ang Henry, Founding Executive Director and Senior Advisor, G4 Alliance & Henry Advised Fund. National Surgical, Obstetric and Anaesthesia Strategic Plan (NSOAP) Workshop, Harare, Zimbabwe. 28 August 2018. 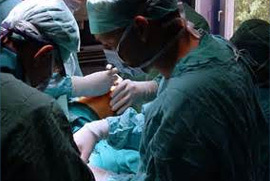 The Federation was founded in 1958 in Stockholm, Sweden, with the objective of establishing a neutral institute that would speak with a single voice for world surgery on problems of common interest. Find out more about the IFSC here. 06-10 May 2019RACS 88th Annual Scientific Congress, Bangkok, Thailand. 06 May 2019 8th WHO GIEESC Biennial Meeting, Bangkok. Supporting our programmes will help to save lives in Africa. 80% of the population live in the rural areas. 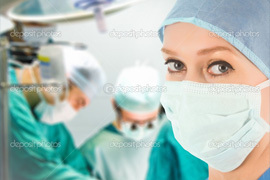 Support the training of non-Clinician Physician’s in emergency surgery in rural areas.